The Muhammadu Buhari administration says the report of the Presidential Committee on the Audit of Defence Equipment Procurement in the Armed Forces (2007-2015) was not doctored to remove some names. A statement issued in Abuja on Friday by the Minister of Information and Culture, Lai Mohammed, dismissed claims that the arms report was doctored as “untrue”. The statement was signed by the Special Adviser to the Minister, Segun Adeyemi. The report, released Thursday, indicts former chiefs of army staff, Kenneth Minimah and Azubuike Ihejirika, and other senior past and serving military and civilian officials. But the findings, approved by President Buhari, have sparked widespread allegations of bias. Many Nigerians accuse the government of being selective and refusing to indict key members of the current administration, believed to have played questionable roles in military procurement since 2007. 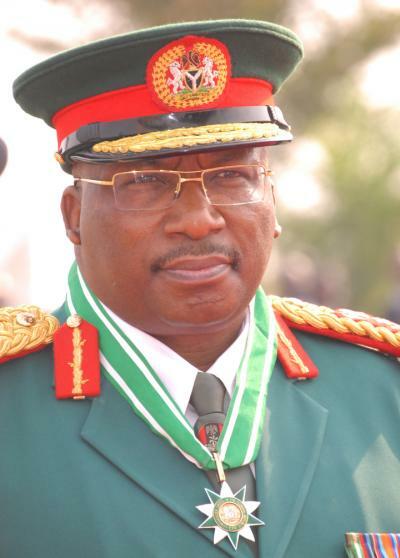 Critics cite the Minister of Interior, Abdulrahman Dambazau, who was the Chief of Army between 2008 and 2010, as an example. The government is also accused of not indicting Tukur Buratai, current Chief of Army Staff, who served as the director of military procurement under the former Goodluck Jonathan administration. Critics argue that as the man in charge of defence contract at a time of rampant government and military corruption, it would be unlikely that Mr. Buratai is in the clear. Lately, several groups have called for Mr. Buratai’s sack, after he was exposed by the media as the owner of multimillion dollar assets in Dubai, United Arab Emirate. 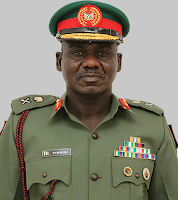 The army said the properties are jointly owned by Mr. Buratai and his two wives, and that they had been declared as required by law. 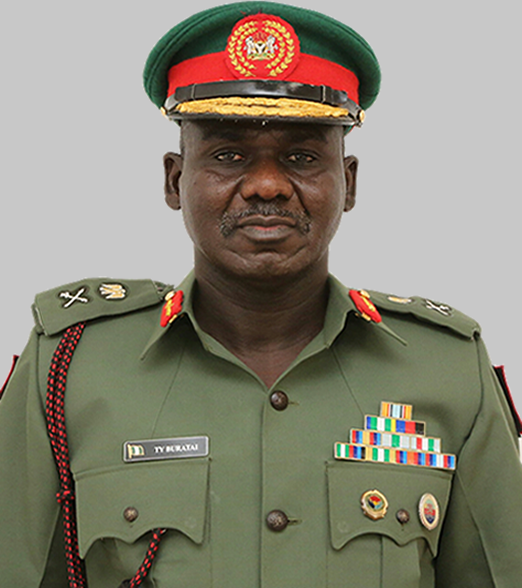 But a letter from the Code of Conduct Bureau published by The Nation Newspaper on Thursday said Mr. Buratai declared the Dubai properties under his wife’s name alone. The letter, which was originally obtained through Freedom of Information request by Messrs. St. Francis Xavier Solicitors & Advocates, was dated July 11, 2016, and signed by Ijeanuli Ofor, a Deputy Director of Reforms at the CCB. In his statement, however, the Information Minister, Lai Mohammed, said what had been released in the arms report so far was the report of the audit covering the period 2011 to 2015. He added that the committee would commence the audit of procurement from 2007 to 2010 as soon as the necessary documents were available. “When the documents regarding procurement from 2007 to 2010 are available and scrutinised, the committee will then issue its report on that. “The audit is being done on phases, and the report that was released on Thursday is the third of such,’’ he said. Mr. Mohammed said the federal government’s anti-corruption fight was non-discriminatory and called on Nigerians to keep an open mind as events unfold. “No one should attempt to distract from the seriousness of the issues involved in this audit of defence equipment procurement,’’ he urged. The minister said with more than N185.8 billion and 685.3 million dollar spent on procurement and operations within the period, the irregularities in the awards denied the military from getting value for money. He emphasised that the corruption in the defence sector had very serious consequences for the country.